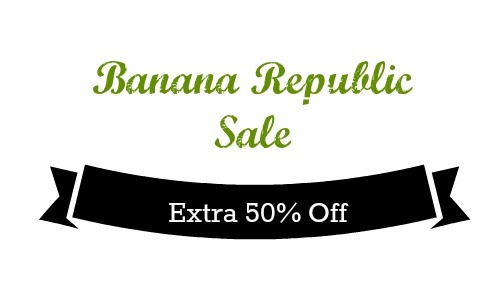 You can get an extra 50% off sale items at Banana Republic! No coupon code is needed for this sale. 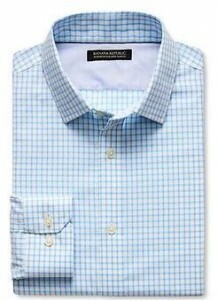 Only items with prices ending in .97 or .99 will get the discount. This is a great chance to grab some great deals!